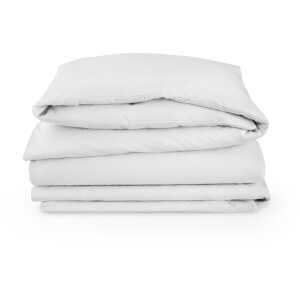 The Calvin Klein Modern Cotton Standard Pillowcase is designed to complement the Calvin Klein Modern Cotton Duvet Cover. 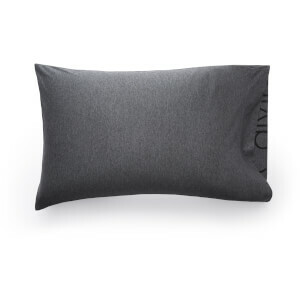 The pillowcase is contemporary and endlessly versatile to complement a wide range of bedroom interiors and features the iconic cropped Calvin Klein logo on the inside edge. 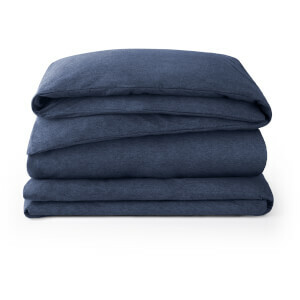 Sumptuously soft, the pillowcase sheet is crafted from an exquisite mix of cotton with a 200 thread count and modal jersey that is reminiscent of a favourite, well-worn t-shirt. 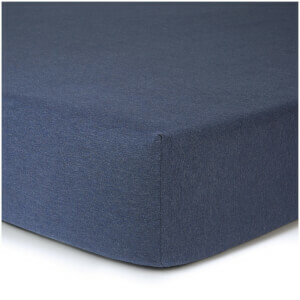 The luxurious yet breathable bedding will keep you at the optimum temperature every night.